Where to buy Bitcoin in Australia? 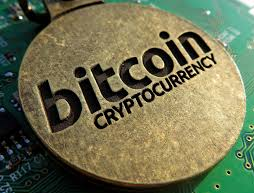 If you want to buy Bitcoins or other cryptocurrency in Australia, you can CLICK HERE to go to the shop. I highly recommend it. It is a reputable company with low fees and great support. It is an Australia company which base in Melbourne. You can call them on the phone if you have problems. It is better to buy in Australia than going overseas to buy from someone you don’t know where they are. 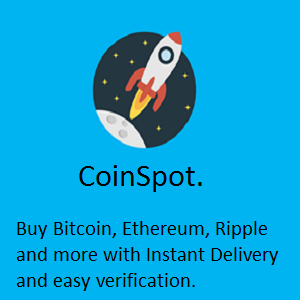 To learn more about CoinSpot, click here to see my personal review. Normally, I don’t recommend any coin to my visitors but I found something which is very good and could not resist the urge to tell you about it. I have been trading cryptocurrency for a while now and I have been using Bittrex. They charge 0.25% fee per transaction and I thought it was quite reasonable, but I found a better exchange. This exchange is called KuCoin, the commission fee is only 0.1%. The reason why I want to join another exchange is the coin I want to purchase is not listed on Bittrex. Let me tell you what I learned about KuCoin. KuCoin is an exchange based in Hong Kong. They started just a few months ago in September. Since then their membership has increased dramatically. At the moment, some of the big exchanges (Bittrex, Binance and Cryptopia, etc) have closed their doors for new sign-ups, because far too many people want to sign-up and they cannot handle this big volume. If you want to join an exchange now, KuCoin is a good choice. Besides low fee, KuCoin offers daily dividend for their coin holders. It is called KuCoin Shares. KuCoin Shares has been increasing in value very quickly and is sitting on position 31 on Coin Market Cap. The dividend comes from 50% of their daily earning. It is distributed to the KuCoin Shares holders in coins which is traded on their exchange. The more KuCoin Shares you have, the more bonus you get. Every 100 shares you have, you will get a little bit of each coins in the value of $0.2924. Since you are earning more KuCoin shares each day, so the value is compounding plus increase in value of the coins you are getting. Also, the number of customers are increasing daily, their revenue will increase and more dividend will be distributed. Therefore, it is an excellent coin to hold for the long term. The video below will explain how the KuCoin bonus works. Besides bonus, they have prizes to win. The price of KuCoin is at a very reasonable level for investment. Don’t delay. I am no financial adviser, so you need to find out more and decide if this is a good investment for you or otherwise. Click here to visit their website and check them out. You are in luck today as bitcoin drops almost $7,000 from it’s all time high to $13,000. It is a sale day and it is a good time to get into the market. As most of us would know if you have trade shares before that share price goes up and down all the time. More so for the coin market as a 50% drop is not uncommon. The fact is the price of bitcoin always regain it’s value and more after the “crash” or “correction”. Whatever name you want to call it. You can look back at the history of the price of bitcoin. The reason that the price drops so much is because big whales are manipulating the market. It is never too late to buy bitcoin, especially now. Hold you current holding and buy more. 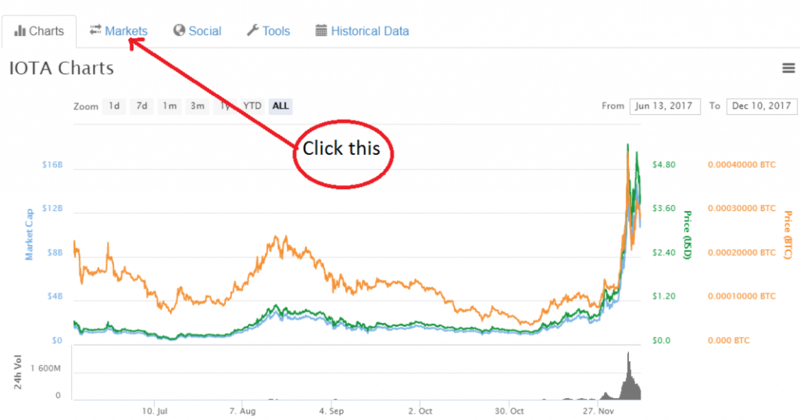 It is still early days as bitcoin just started to go mainstream. The market capitalization increased from around $140 billion to current $546 billion. Two of the biggest exchanges in USA, Cboe Futures Exchange and Chicago Mercantile Exchange (CME) have started trading bitcoin since 18 Dec, 2017. More exchanges will follow worldwide. It is still early days and if we use the scale from 1 to 100, from start to when the coin market fully matures. I would say it is about 5 at this moment. There will be more and more money getting into the coin market as time goes by. If you think $13,000 dollar bitcoin is too expensive for you then you can buy and invest in altcoins. There are many good investment at this moment. 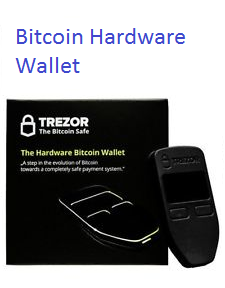 Besides, you don’t have to buy one bitcoin, you can buy a fraction of a bitcoin. If bitcoin price increase, you will still gain the same percentage whether you hold one bitcoin or a portion of a bitcoin. Some people predict bitcoin price could go up to $100,000 or some said $1 million dollars. We would never know until it becomes reality. The matter of fact is bitcoin will still increase in price short term. If you are going to trade the market, I suggest you brush up on share trading techniques. You don’t want to lose all your hard earn money. Remember, buy low sell high.